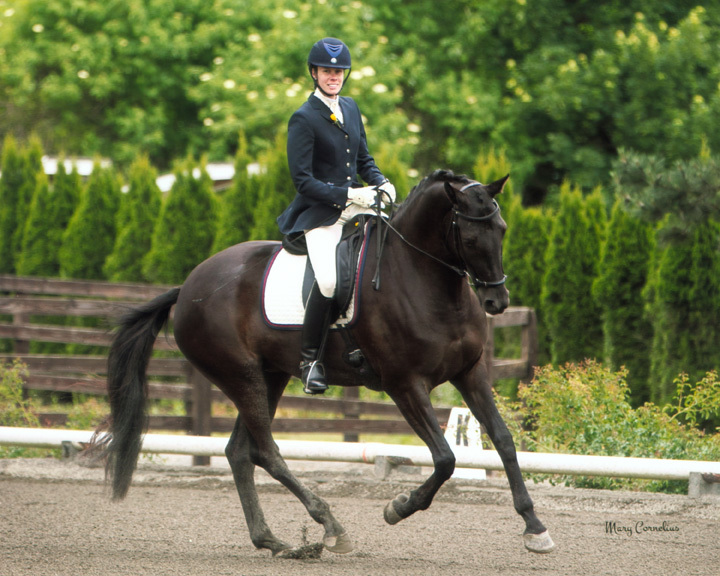 Nicki started riding at the age of 4 years old and began her formal education in 4-H showing both English and Western. At 8 years old, while still involved in 4-H, Nicki joined Pony Club, progressing eagerly through the levels and eventually earning the prestigious HA. During her youth, Nicki also successfully evented through the Preliminary Level. However, it was in 1991, at the age of 11, that Nicki discovered her passion when she began taking Dressage lessons with Kari McClain. She has followed that passion through the FEI levels on several mounts with Kari still by her side as her instructor and mentor. Nicki continues her involvement in both 4-H and Pony Club, giving instruction and clinics, judging for 4-H Fair qualifiers and many schooling shows. Nicki started teaching lessons to Pony Club students in 1996, in preparation for her C-3 rating and has been teaching ever since. Nicki has been the Assistant Instructor at Miari Stables since 2004. Additionally, she balances all of this with her daily life as a much respected First Grade school teacher. 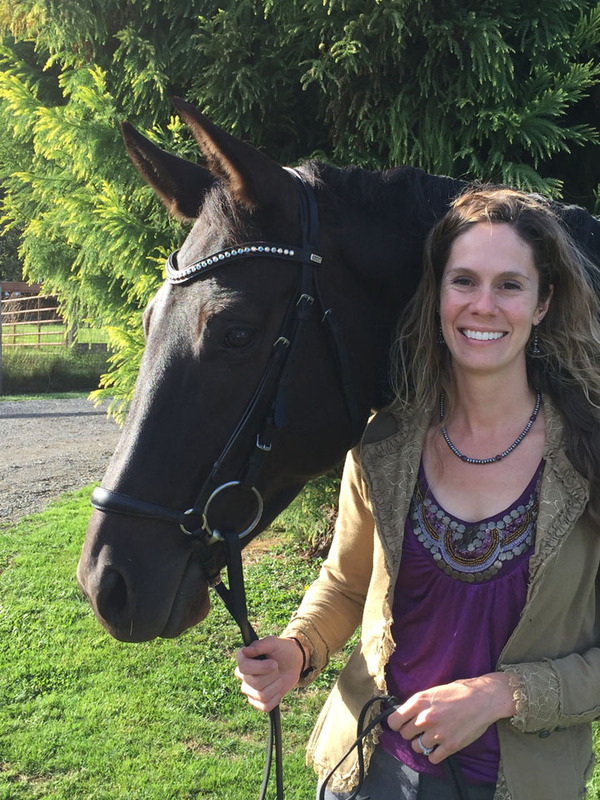 Nicki’s academics have earned her a Master’s Degree in Teaching and she believes this compliments her experience and dedication as a riding instructor. 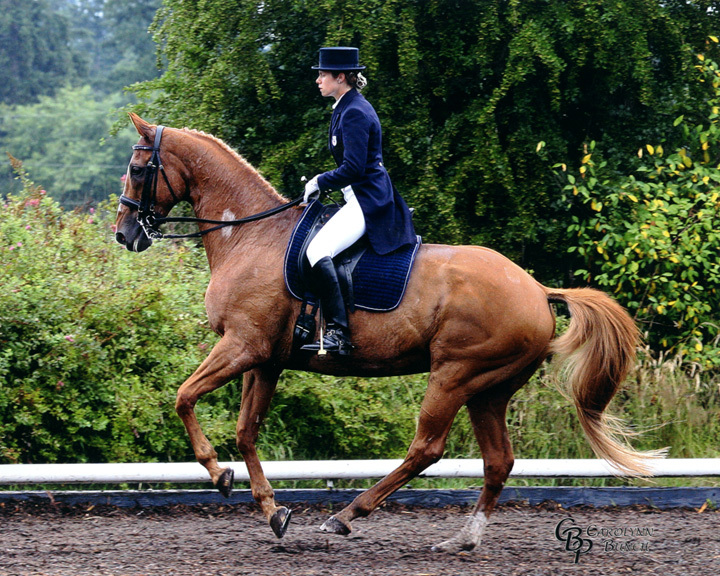 Nicki enjoys working with riders of all levels and ages, and horses of all breeds. She is gifted in guiding students to develop solid basics using the Training Pyramid and fostering an understanding of how to effectively communicate with their horse through the levels. Nicki works individually with students to identify the training needs of each horse and rider, and her enthusiasm and passion to help them progress has won her a wide following of students who compete in dressage, eventing, and participate in Pony Club. Nicki’s overall goal is for both the horse and rider to become a harmonious team as they advance in their training. Nicki has earned USDF Silver and Bronze Medals and is half way to her Gold Medal. 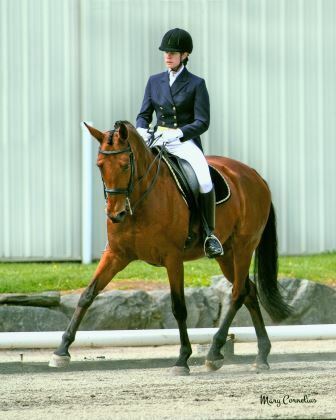 Additionally, Nicki is a popular licensed USEF ‘r’ Dressage judge. She strives to better her riding and teaching skills with continued instruction with Kari McClain and participating in riding clinics and symposiums with notable clinicians such as: Charlotte Dujardin, Scott Hassler, Janet Foy, Charlotte Bredahl-Baker, Arthur Kottas, Debbie McDonald, Conrad Schumacher, & Steffen Peters.